Mom wasn't the best photographer, but she got what she wanted captured! 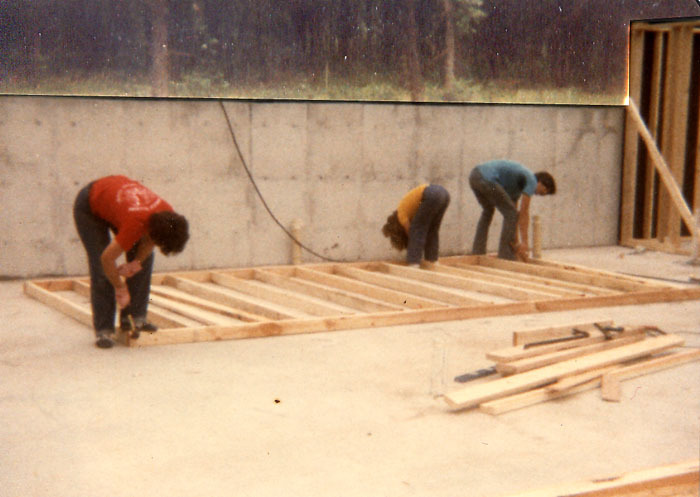 This is the core of the construction crew that built our house! Fredrea, Carrie, and me. It took all summer, but we got it built!